should you help save pubs you don’t know? 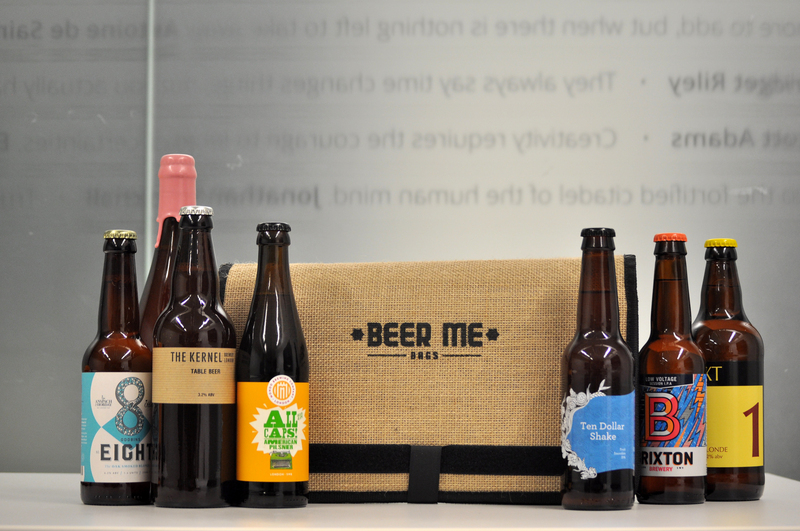 – MostlyAboutBeer……..
should you help save pubs you don’t know? URGENT – WE NEED YOUR SUPPORT! The Council have assured us that nobody listed will be contacted by the council or by the appellant. Should I lend my weight to help save a pub I’ve never been in? Or am I unwittingly colluding in a practice that will blow a major hole in saving pubs or granting them ACV status in the future? As evidenced in the email, the council currently takes no steps in contacting anyone putting their name to an appeal like this. But could this change? Will the time come when the local council has to actually question each signatory on a petition? I get the feeling it might. Following on from the June EU referendum, the government was swamped by petitions calling for a second referendum. This in turn provoked internet petitions for the football match between Iceland and England to be replayed, the Battle of Hastings to be refought and the National Lottery draw to be recast as the participants didn’t like the result. There are even online petitions calling to ban online petitions. I wouldn’t fight to save this hideous pub sign though. Is that the Dairylea cow?! Fun and mischief was being had with those latter examples, but they do illustrate the ease, whimsy and apathy that petitions – especially online – can potentially nurture. I’ve often suspected that if the signatories were contacted after a campaign, many of those who added their name might have forgotten they ever signed it, did it just to get the canvasser to go away, because the rest of the students signed, because their friend or partner got them to et cetera. This is part of the reason petitions are often ignored or given a token debate in Parliament at around 4am. Now admittedly this is very different to the case being fought by South Herts CAMRA. For a start, unlike many e-petitions, it won’t be cancelled out by a rival e-petition trying to push matters the other way. Also, the people signing this will be local (as it’s addressed to the South Herts branch), will have an interest as dedicated pub-goers and genuinely want to see pubs stay open. I decided to give my permission to send SADC my name and address as it stipulates nothing else is required. A knowledge of the threatened pub isn’t essential but I’ve given my details with a feeling of hypocrisy. Not only have I never been into the Red Cow, but up until this point I’d never even heard of it. 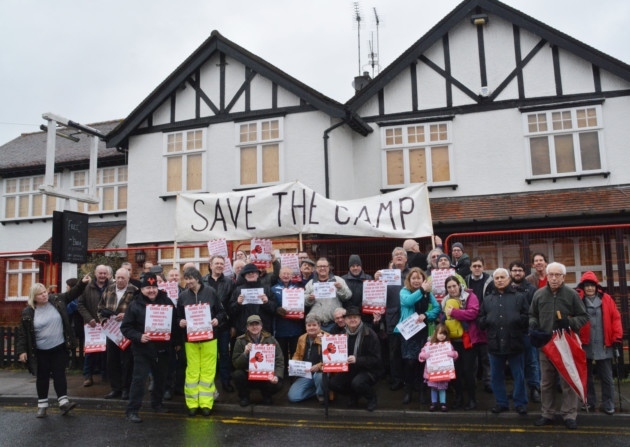 Something else decided me too: there was recently a petition in St Albans to save a pub called the Camp which I didn’t get involved in because I thought it couldn’t survive as a public house. I now regret this as other pubs I wrote off at the time have successfully turned themselves around. The Camp closed. In my opinion, petitioning to save pubs has been a huge success so far (though obviously this doesn’t mean all of the pubs have been saved). 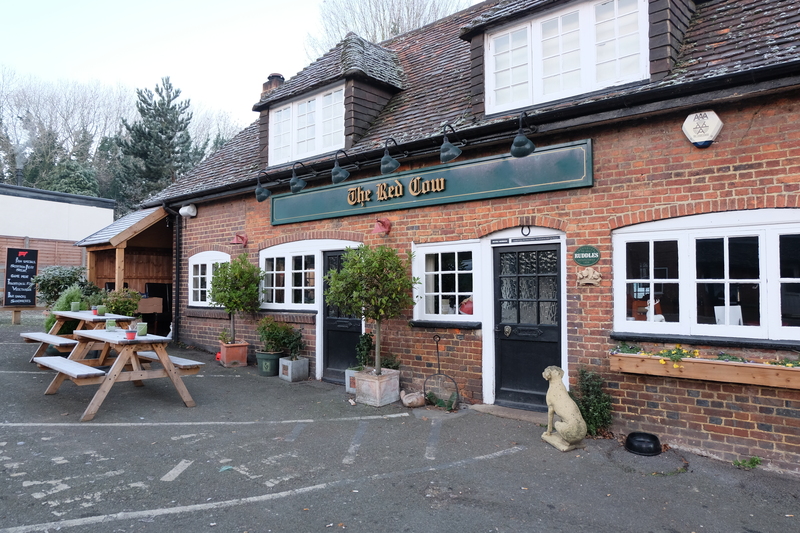 But my fear is that very soon, the owner who wishes to sell or develop the pub will have lawyers to cite evidence based on the shortcomings of petitioning itself. 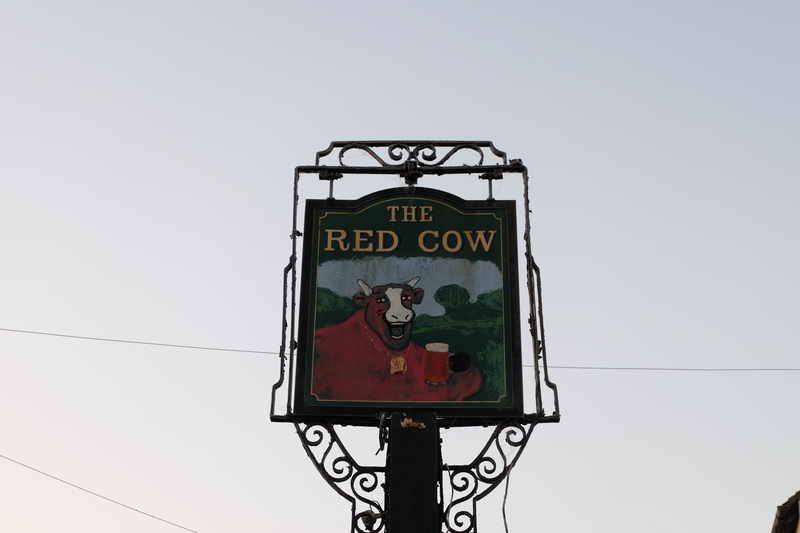 If it can be proven that very few of the signatories had any historical connection to the campaign, it could undermine appeals like the one for the Red Cow.